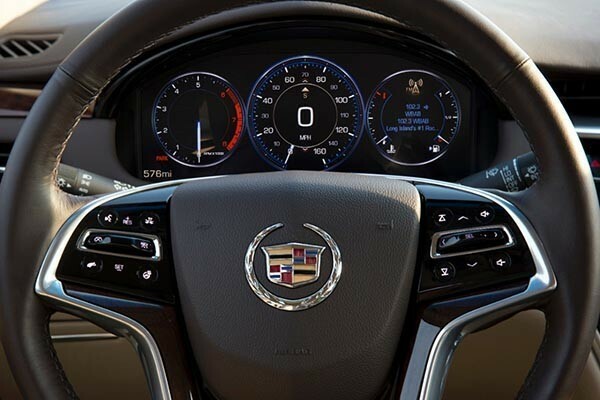 The XTS V-sport sedan provides what anyone loves and wants in a modern Cadillac, specifically its pointy front end, aggressive expression on all four sides, its interior comfort and the stares one elicits when out and about. 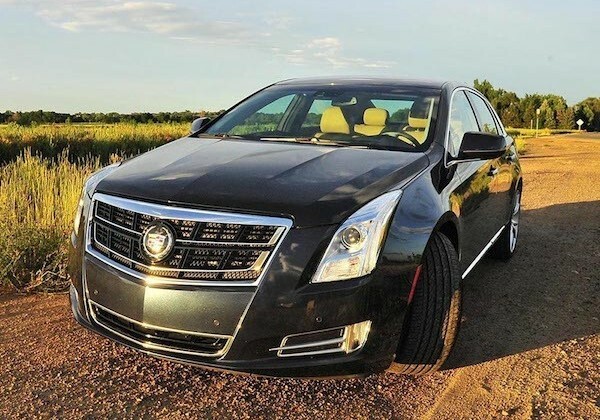 The XTS also distinguishes itself by pumping 410 horsepower out of its twin-turbo V-6, achieving a remarkable 24 miles per gallon if driven carefully. But forget about driving carefully – this thing was built to be thrashed, and thrash it you will whether squeezing in and out of tight freeway spots, tossing it through corners and just plain treating it like the sports sedan it is. No one buys a Cadillac for the mileage, after all. It’s also all-wheel drive all the time, making it possible to drive all year round, even when it snows. Inside, it’s a smooth, comfortable ride, with lots of room for the bigger and taller among us, and the usual luxe accoutrements are all here – magnetic ride control with rear air springs, heated steering wheel, keyless access with pushbutton start, front Brembo brakes, stabilitrak with traction control, and the list goes on. That said, there is a reason Cadillac never went away, even when GM went belly up and came back a few years back. Part of what kept the brand thriving was that there wasn’t a dud in the fleet. There still isn’t.